The new We Can Do It! 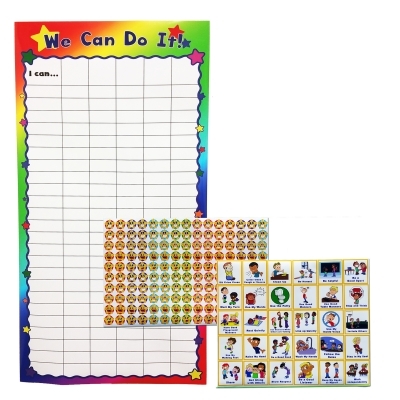 Classroom Chart is perfect for preschool and elementary classrooms. 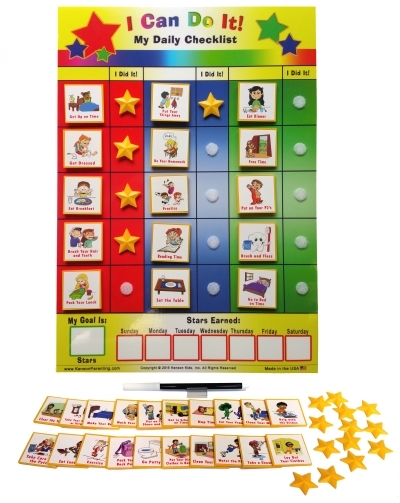 The chart communicates classroom expectations, reinforces positive behaviors and social skills.